Eric McCandless/CBSBeyonce is apparently leaning on her friend, Gwyneth Paltrow, as she reportedly prepares to split from her husband, Jay Z, a source spills in the new issue of Us Weekly. The singer “has sought Gwyneth Paltrow’s advice as she plans her split,” the insider tells the publication. In addition, multiple sources say that the duo, who have been married for six years, will separate next month following the last of their On the Run tour dates. 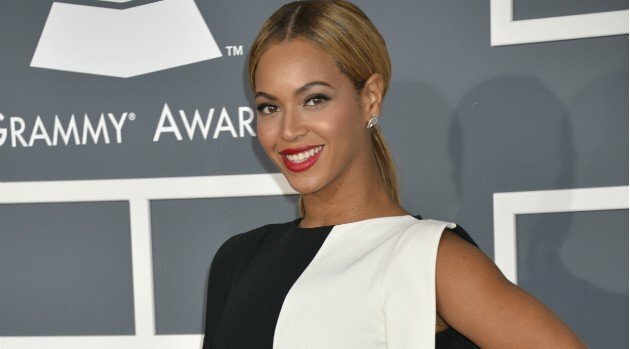 The source adds that Bey’s divorce from the rap mogul will reportedly mirror Paltrow’s amicable “conscious uncoupling” from Coldplay frontman Chris Martin, which was announced on her website, Goop.com.